A dog has been put down in North Devon after a series of sheep worrying incidents which left at least two lambs dead. 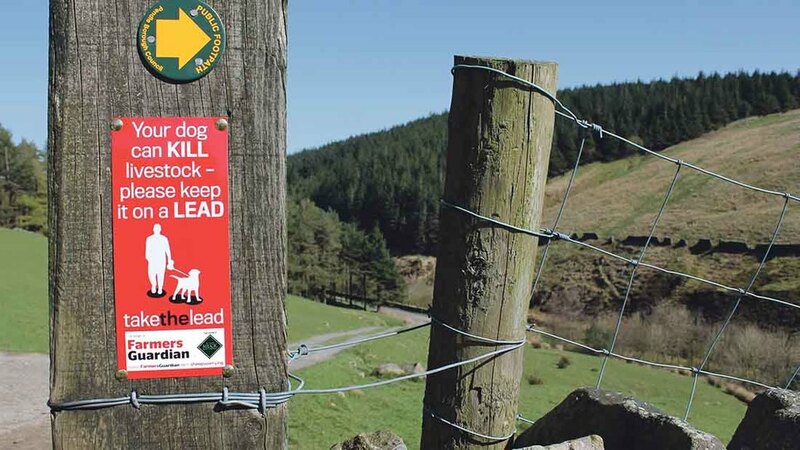 Police have issued a warning to dog owners asking them to keep their pets on a lead around livestock. The incidents all took place on Northam Burrows. Bideford Police issued the following warning on Facebook yesterday: "Last weekend we had a number of calls regarding dogs down on Northam Burrows worrying livestock. "This has resulted in at least two lambs being killed and one of the owners responsible choosing to put their dog down. Allowing your dog to worry livestock is a criminal offence. "Please keep your dog on a lead when walking around livestock." All NSA surveys showed the majority of attacks occur in private, enclosed fields with no footpath. 57% in 2013, 60% in 2014 and 60% in 2016. The 2016 survey asked how many sheep were injured or killed in each attack; the average was five sheep injured and four sheep killed. These figures are in line with the NSA's findings in 2013. The problem of sheep worrying is rarely a one-off. In 2013, 77% of survey respondents said they had experienced more than one attack on their farm; the range was 1-30 with an average of 3.8 previous attacks. In 2014, 58% of respondents described sheep worrying as a 'persistent problem'; 32% had experienced five or more attacks in the previous five years; 12% had 10 or more; 1% had 100 or more; three people had 200 or more. In 2016, 60% of respondents said they experienced up to five attacks per year; five respondents had more than 50 attacks a year. 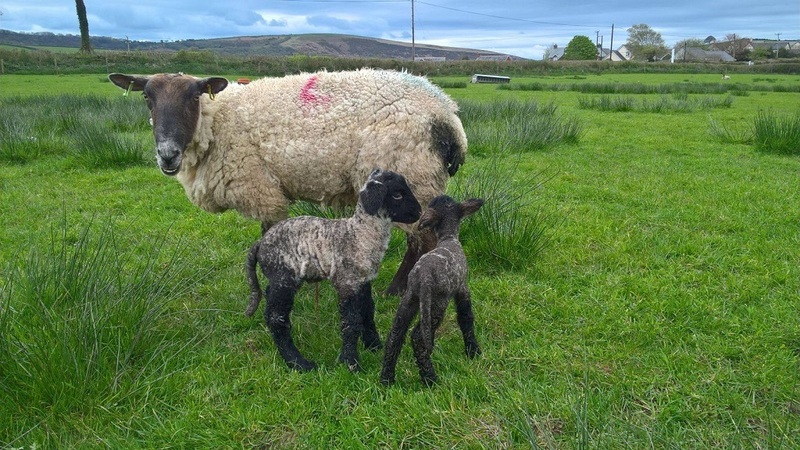 When asked what impact dog attacks had on their flocks, the top three responses in the 2016 survey were injuries from dog bites (81%), death from dog bites (63%) and loss of production in ewes, such as miscarrying their lambs (61%).